Discussion of Civics in the Culture of Life. Civics is a discussion of how men should arrange their communal life as they move into ever-larger communities. This decision must be based on the nature of man, the nature of his rights, and the nature of shared lives of persons. Christian civics is not just an evolved competition or a judicial contract; it is much more. In the civitas, the community of mankind beyond the family or nomadic tribe, relationships among men must be regulated in complex ways, called government. After an opening chapter setting Bellarmine in his time in history, Rager describes what Bellarmine had to say about various possible forms of government: monarchy which is orderly, aristocracy which spreads the responsibility for wisdom a little farther, and democracy which especially expresses God’s will for government through the people. 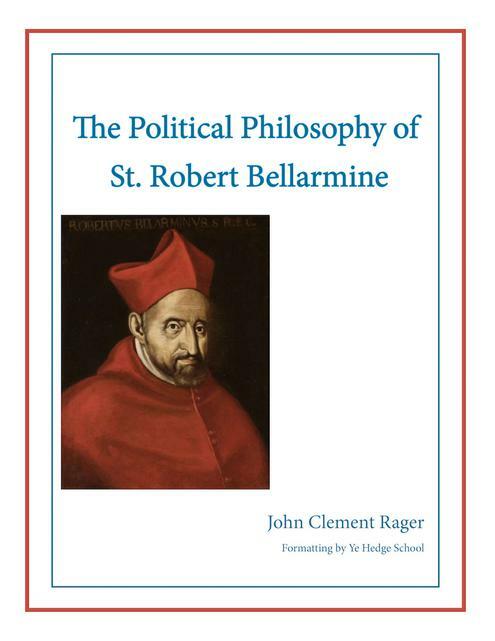 Bellarmine says that the right of government rests first in the people, who give it to leaders of their own choosing, a very interesting argument, which he bases on scriptural reflections and on the actions of the Church through history. We often see our founding only against the background of the taxation abuses America suffered and the enormous distance from England. 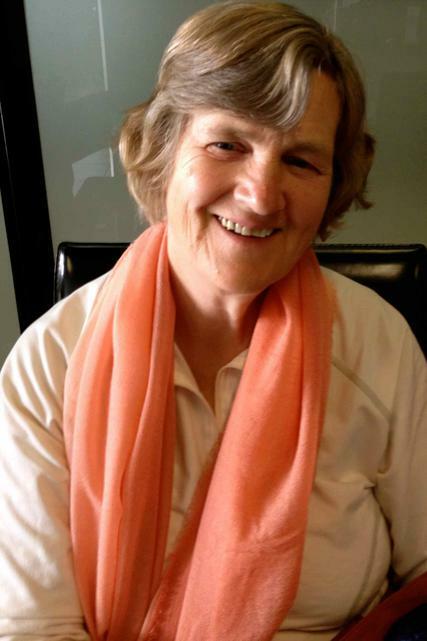 How could she have thought it practical to rule such a vast country from across the water and with the attitude that we were merely a colony, not really a people with the dignity of citizenship. Nevertheless, in those days, the issue of God’s will for choosing a ruler was important to Christian people. The scriptural argument against heredity as the sole source of sovereignty had been made in England in the preceding century, much to the chagrin of Queen Elizabeth and her successor King James. The echoes of that argument are enshrined in our founding documents. It’s very interesting. There is also a discussion of just war, in case you have never seen that argument. A definition of civil liberty is interesting, and a discussion of religious freedom, from the perspective that, historically speaking, the Church was in the forefront of advancing that freedom. So, if Bellarmine’s thought is in our founding documents, did the founders know it was so? Some certainly did. Read this wonderful piece and enjoy the beauty of Catholic thought. This text used to be available online as a (slightly smudgy) pdf; the text is not under copyright. Hedge School has composed a new layout and added a table of contents. We are offering it as a pdf. without charge. A printed version is also for sale here for $20. The new pdf will allow word searches. ​ Of course the print document is nice because you can sit under a tree in the dappled shade and read it among the apple blossoms. permitting slavery and "peace as the world gives."